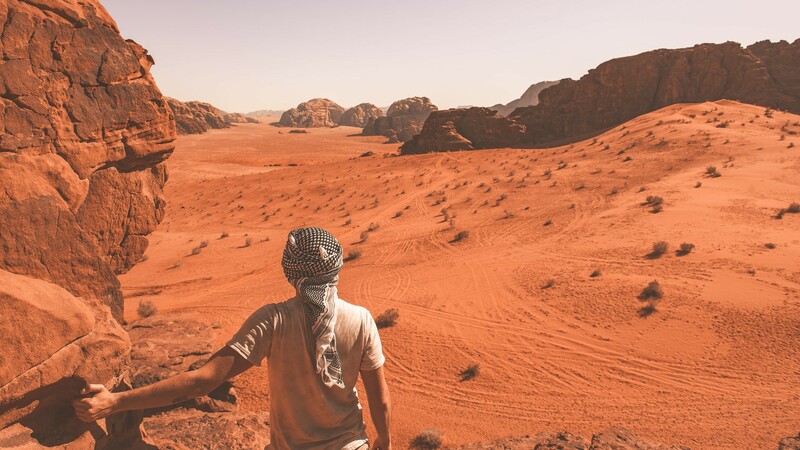 Whether you wish to walk for one hour or a few days we have picked the top hiking trails in Jordan that offer something for everyone. There is truly nothing comparable to hiking in Jordan. 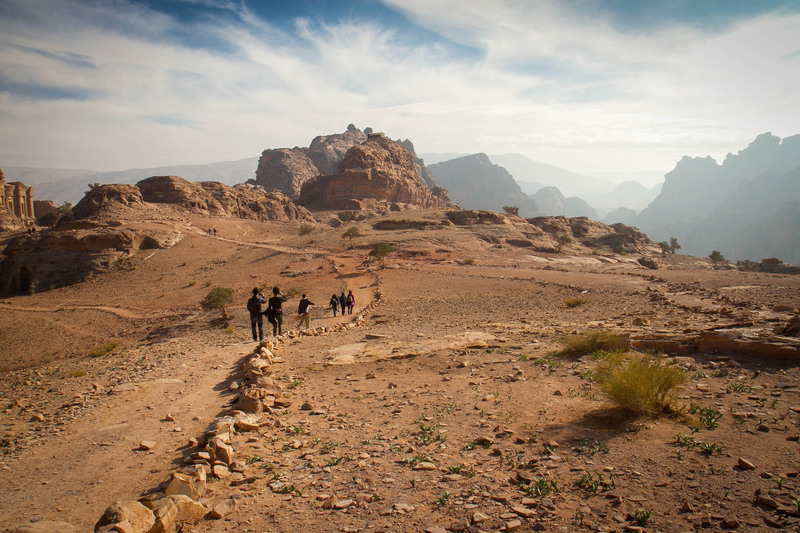 Through desert treks to mountain climbs, Jordan is brimming with rewarding hikes. There are many routes across the country to suit all time lengths and fitness levels. 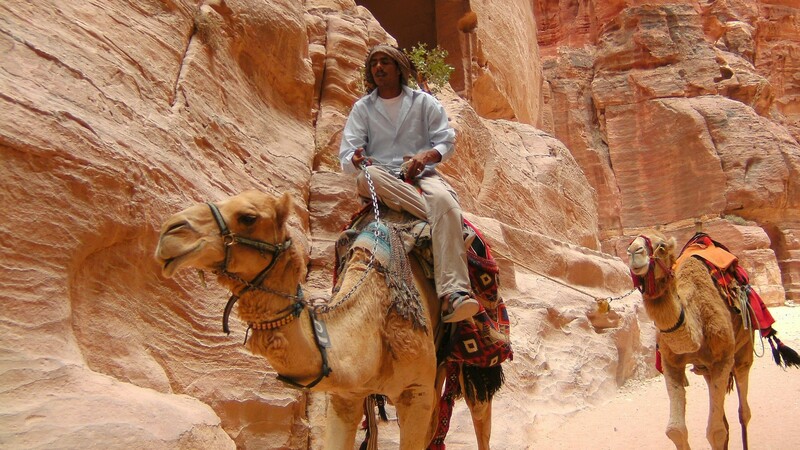 The Jordan Trail is the best and most popular hiking trail in Jordan. It was created by the local community with hikers in mind and is easy to navigate with places to eat and stay along the way. The route itself stretches an impressive 650 kilometers across 52 villages and towns. 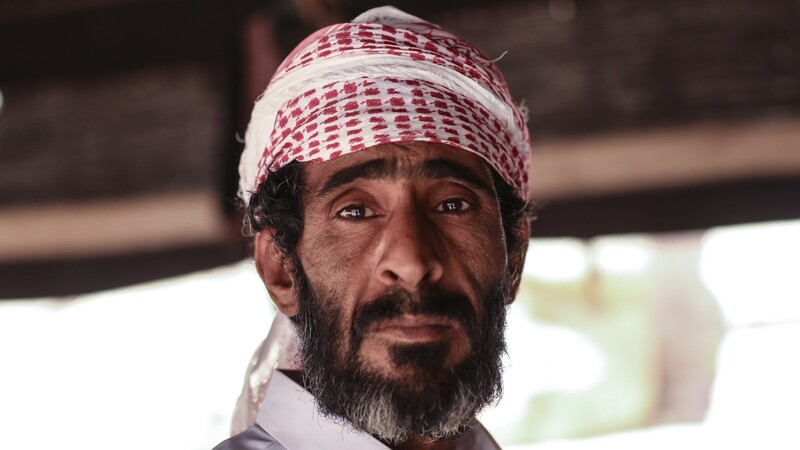 For those who seek adventure, the Jordan Trail is an unforgettable journey encompassing local people and cultures. On average, the entire trail will take visitors 40 days to complete. 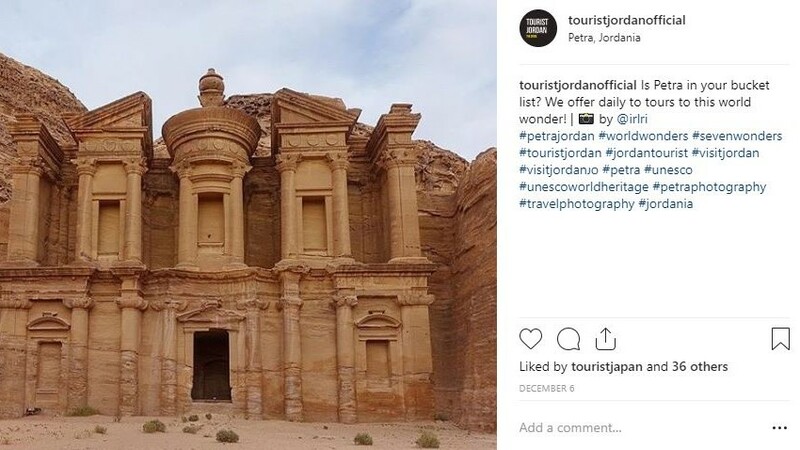 The route passes notable sites including Umm Qays and the city of Petra, making it easy for those with less time to hike a short section of the trail. The Dana Nature Reserve is the largest reserve in Jordan spanning across 320 square kilometers. This spectacular national reserve is home to buzzards, eagles, and a wide range of Jordanian wildlife which make it ideal for budding photographers and bird watchers. 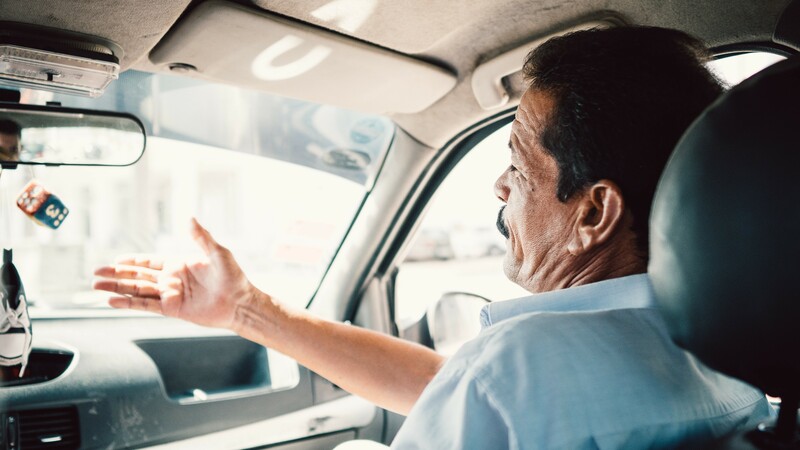 The reserve is well connected to popular cities and towns in Jordan where visitors can arrange excursions and activities. The hiking trails here offer breathtakingly beautiful scenery and pass by charming local villages. 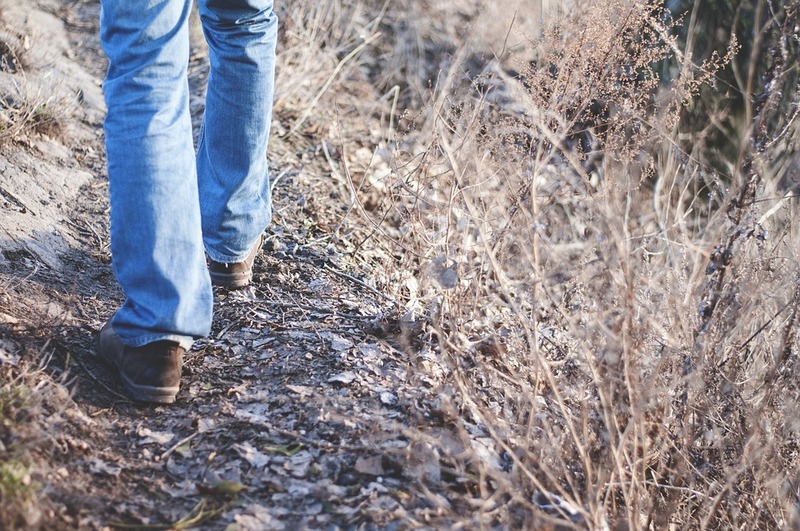 The best way to see all that the reserve has to offer is on foot and there are a number of hiking trails across the reserve. The trails can be accomplished with or without a guide and they range in length and difficulty. For those who wish to see the birds that reside here, the Campsite Trail has a number of viewing points across the Dana Mountains. Thrill seekers should opt for the Wadi Dathneh Trail which is a 19-kilometer descent across the canyons and rocky terrain of Wadi Dathneh. This route can only be completed with a guide and is for those with a head for heights. With such a diverse landscape, Mujib Biosphere Reserve has plenty of things to do for those who like to explore the great outdoors. 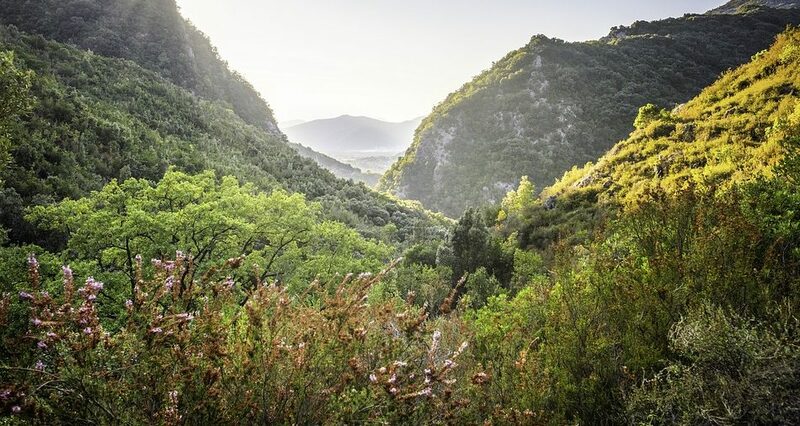 The reserve boasts some fascinating hiking trails ranging in lengths and difficulty. A popular hiking route is the Mujib Trail which is a highly challenging route covering 15 kilometers of flora and fauna. The Siq Trail is an easy to moderate route which takes hikers over the dam and in between the sandstone cliffs to the base of an impressive waterfall where you can take a dip in the water. Most of the trails within the reserve lead through water at varying levels so be prepared to get wet. For adrenaline junkies, try the Canyon Trail which gives hikers the opportunity to descend a 20-meter waterfall. One of the shortest hikes in Jordan is Mount Nebo. Mount Nebo is a sacred mountain in Jordan standing almost 1,000 meters high. The base of the mountain can be reached within 15 minutes by car from the center of Madaba. From the top of the mountain visitors can see The Dead Sea, Bethlehem and even Jerusalem on a clear day.